The technology of application of fluids in the supercritical state is a viable option and a high quality scientific method for obtaining materials, insulation, and extractions among other situations in which it may be applied yielding a high quality material. Due to its wide range of application, it has been extensively used to investigate different raw materials focusing on obtaining high quality products and applicability in various industrial segments. Its use has been mentioned in several studies as a high-quality and efficient technology for obtaining high-value added products. 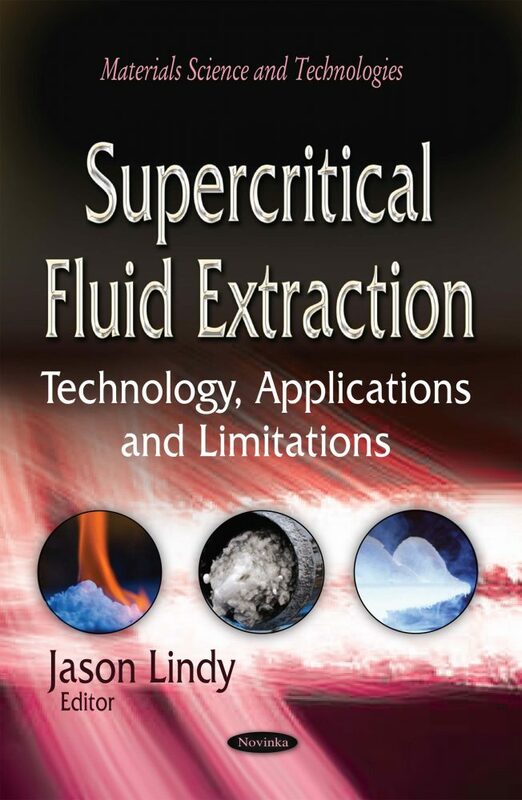 This book discusses the technology used in supercritical fluid extraction, as well as its applications and limitations.